It’s the time for #TeamBuildings! Prepare for another fun and feel the thrill! 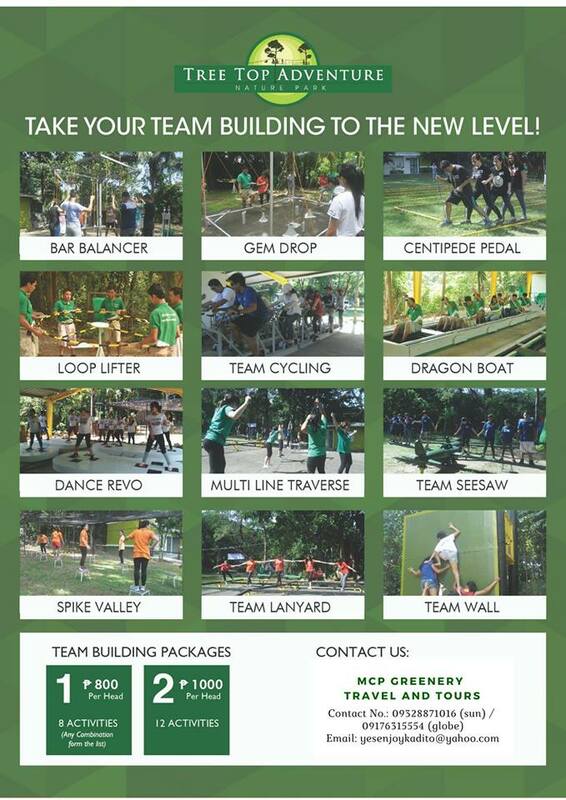 We also Offer Team Building in Rizal, Laguna and many more.. email us for more details.